Global Nest Exotic Bird Sanctuary is located in the Mendocino Forest in Northern California. It is a sanctuary to parrots that have been abused, neglected and unwanted, they do not adopt out sell or breed the parrots. 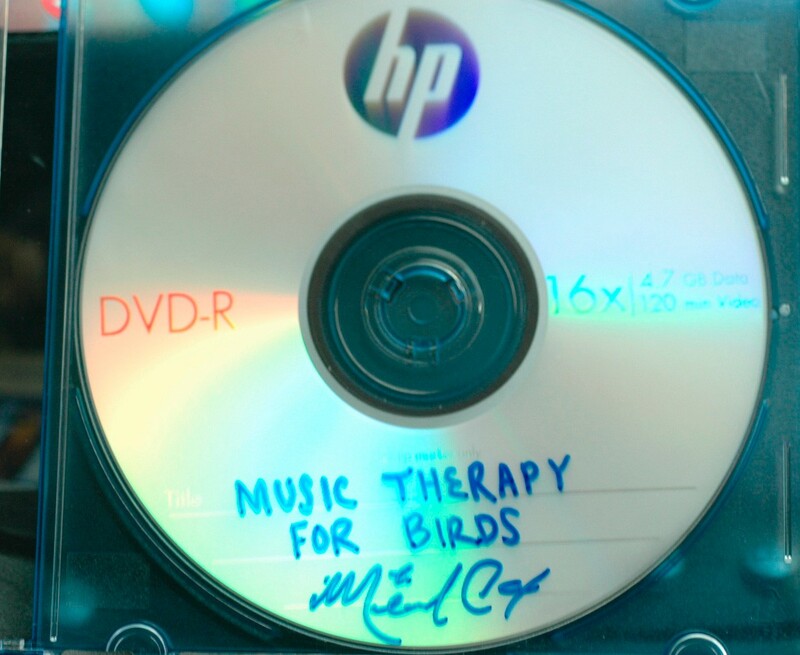 Michael has spent years experimenting with subsonic and ultrasonic sound to create music that has been know to instantly calm distressed and aggressive birds. The DVD features over an hour of alternating scenes that feature his original artwork. His artwork is created in order to help fund his sanctuary and eventually expand to house more birds in need. Click here to watch some on their You Tube! Mandie use to volunteer at our rescue! Help our Rescue with your bid now! 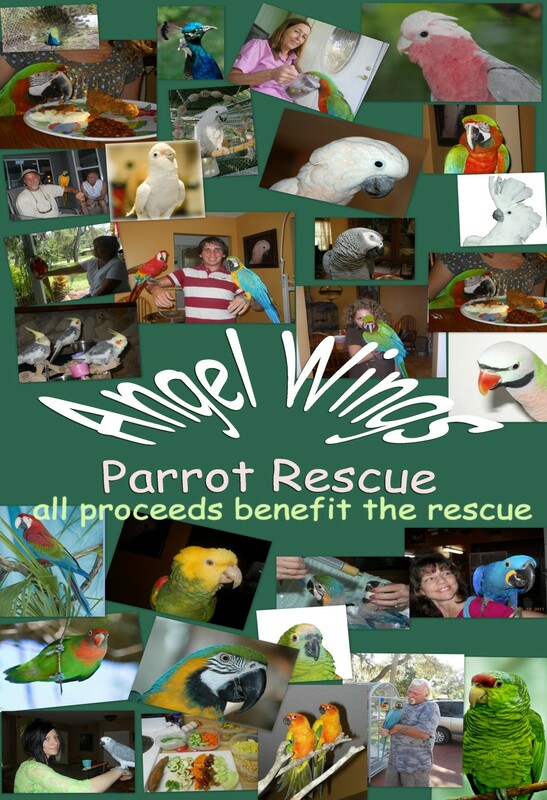 100% of the proceeds from donated items will benefit Angel Wings Parrot Rescue. 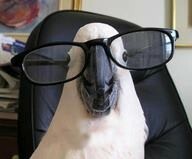 Almost daily we are receiving new parrots and&nbsp; adoptions are on the rise.